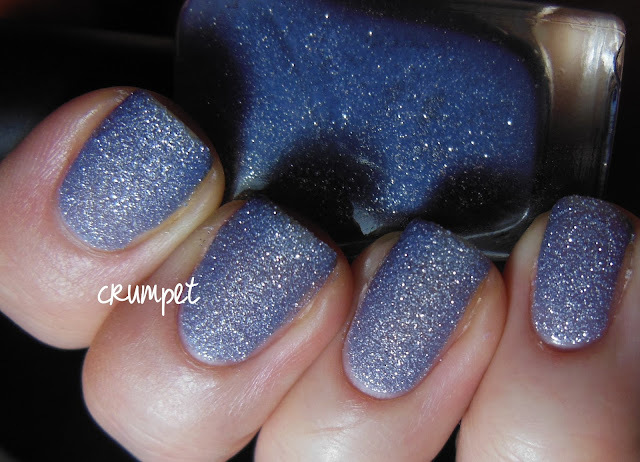 Here's the 2nd of my PixieDust posts, and I have to say, it's touch and go whether Nyx or Vespa is my true favourite from this collection. 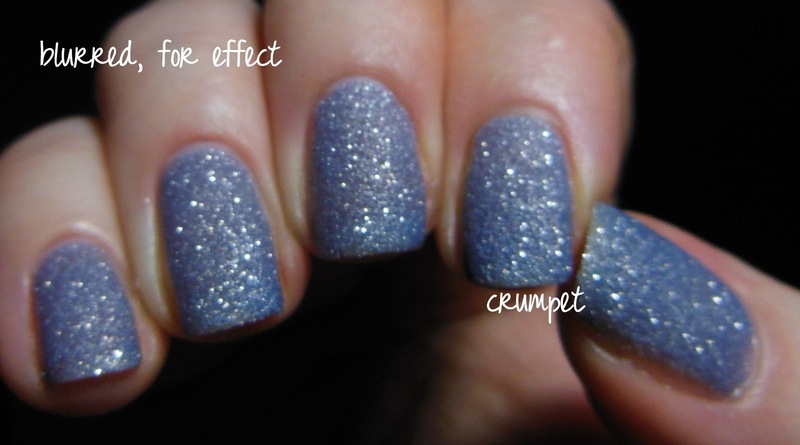 Both polishes share an exquisite dusty quality, and the colour tone is just perfect. 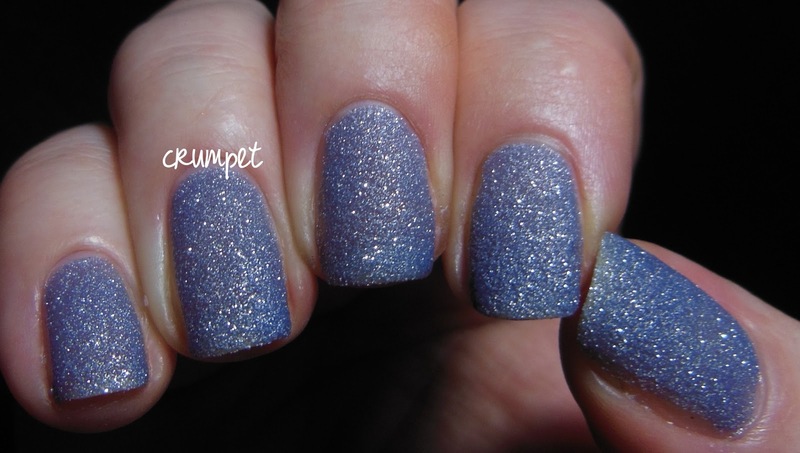 Nyx reminds me a lot of last year's famous Rotterdam / Herring / Skylar polishes, except in PixieDust form. 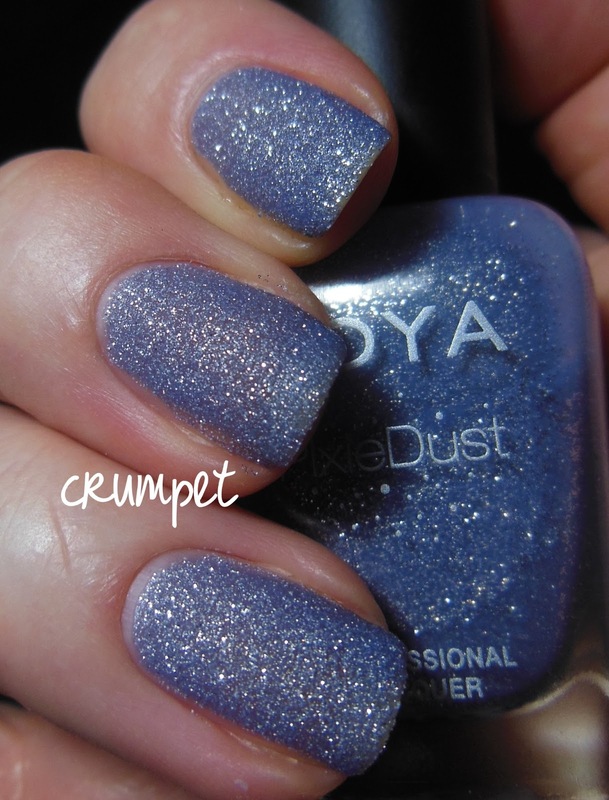 Glossy, it's just as gorgeous, but again, like Vespa, it's the matte version that just blows me away, time and time again. 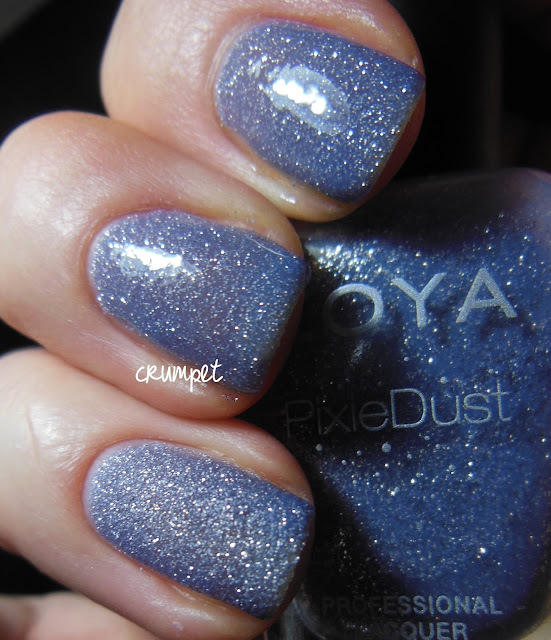 Now that I have Nyx, I'm going to be de-stashing quite a few of my dusty pale blues - when you own something as exquisite as this, why do you need anything else ?